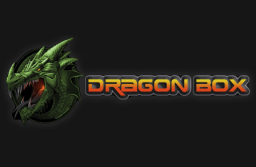 The major Hollywood studios, Netflix, and Amazon have agreed in principle to settle their piracy lawsuit with Dragon Box. The terms of the settlement are not public, but it seems likely that the box vendor will have to halt all copyright-infringing activities going forward. The company promised to do so in the past but those efforts failed, according to the movie companies.